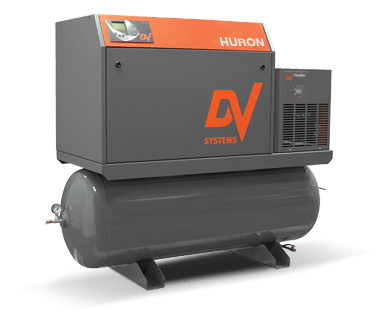 The DV D-Series DENE 20 Airsystem Rotary Screw Air Compressor offers heavy-duty, high-performance while still delivering high-efficiency. 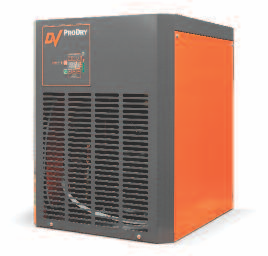 These compressor functions at a 100% duty cycle making it well suited for continuous-use applications requiring dependable, dry, clean air. The leading-edge component integration incorporated into the system results in both a compact and quiet air system. 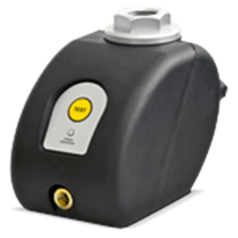 The DENE 20 delivers high-capacity air capability while maintaining stable system pressure, all within a small installation space requirement. feet per minute at 120 PSI. 73 Standard cubic feet per minute at 145 PSI.